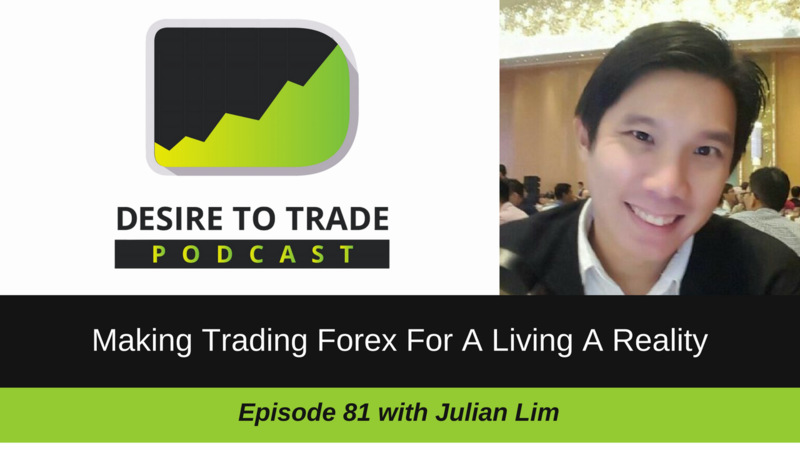 In episode 81 of the Desire To Trade Podcast, I interview Julian Lim, a Forex trader based in Singapore who’s putting in the work and progressively making the jump toward scaling his full-time trading activities (i.e. 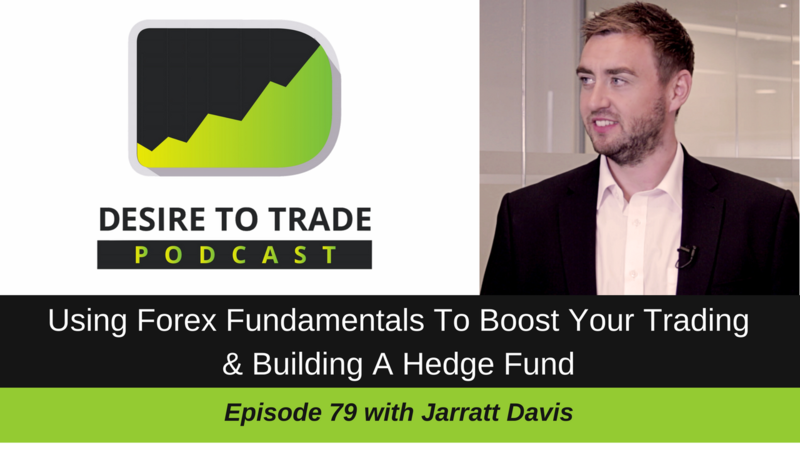 trading Forex for a living). 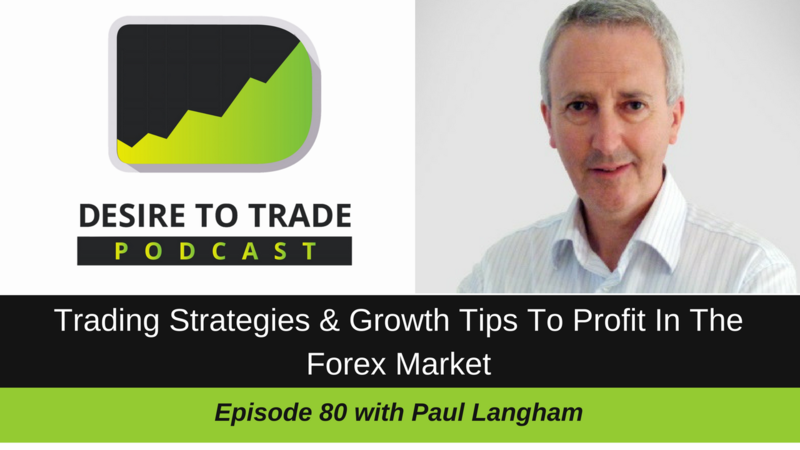 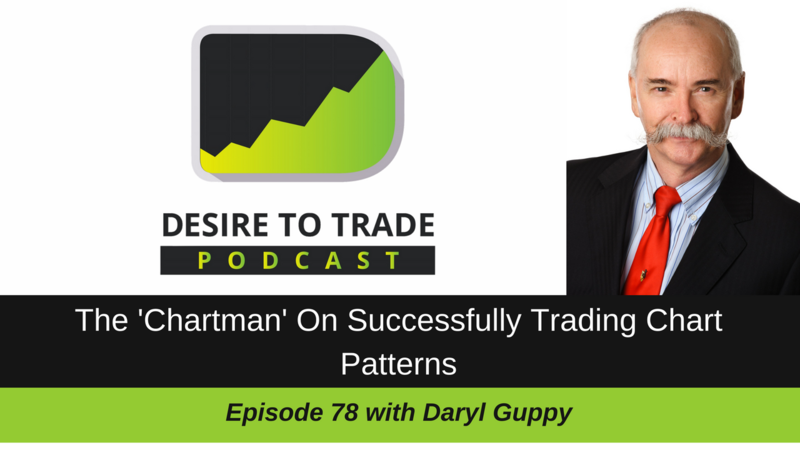 In episode 80 of the Desire To Trade Podcast, I interview Paul Langham, a Forex trader based in Belgium with a very good understanding of price movements and how the different players interact in the currency markets.